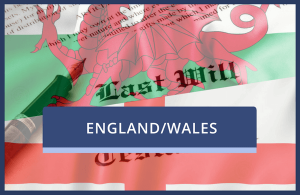 Official copies of any will and probate records registered in the UK. 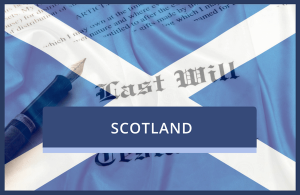 Please note that unlike English law, Scottish law does not mandate that the copy of a will is lodged with the central agencies. For your safety, Vital Certificates Ltd is registered under the UK Protection Act by the Information Commissioner.